Visit Gibbon Download page to download the Gibbon Core. Stable Code - these are official releases, published through our mailing list. They may be major releases (e.g. v10.0.0) or minor releases (e.g. v10.0.01), depending on a variety of circumstances. Stable releases are available via our Download page. Stable code enforces a much slower update cycle. Cutting Edge Code - these are our latest code cuts, and so are not as well tested or refined as stable releases. They are not recommended for production, but do give access to the latest features, via an update cycle that is as fast as you like (or as we commit). Cutting edge code can be downloaded via the dev branches on our GitHub repo. During installation, your Gibbon code will check its version against our servers, and determine whether it is stable or cutting edge code. You cannot change this choice through the interface (and it is not recommended to change it via Inspect Element or some other means). The update procedure for stable and cutting edge code is the same: the only variable is where you download the software from. 1. 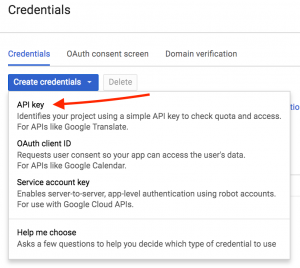 Log in to the Google developer console. 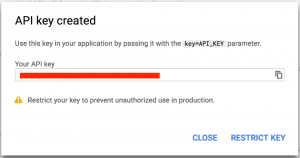 This requires that you have an account with administrative privileges on your G Suite domain. 8. Fill in the details for the Product Name and click Save. 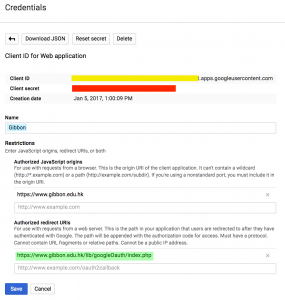 Set Authorised Redirect URI to http://www.your-gibbon-install/lib/google/index.php. 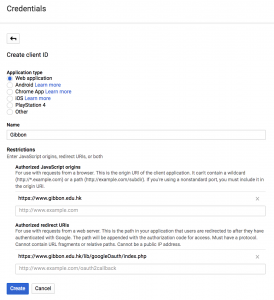 The googleOAuth folder is in the in the lib folder of Gibbon v14.0.00 and above on your server. 14. Everything is now set up on the Google side, so you can enter your details into Gibbon by going to Home > System Admin > Third Party Settings. The details you need to enter into are as follows. 15. 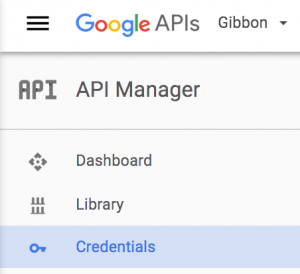 Gibbon requires a single Google API, the Calendar API, which can be turned on via the Google Developer Console. 16. 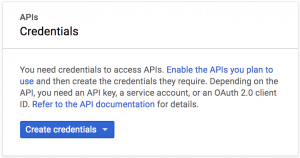 On the Gibbon home page, you should now see a Sign In With Google button, which allows users to enter the system without their Gibbon username and password. 17. When a user logs in using Google, their personal calendar, if not yet set, will be set to their primary Google Calendar. 18. In additional, the school can specify a Google Calendar for all users to have in their timetable. 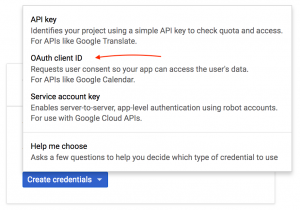 To set this up, go to Home > System Admin > Third Party Settings and set the School Google Calendar ID School Google Calendar ID field to the ID of a shared Google Calendar. 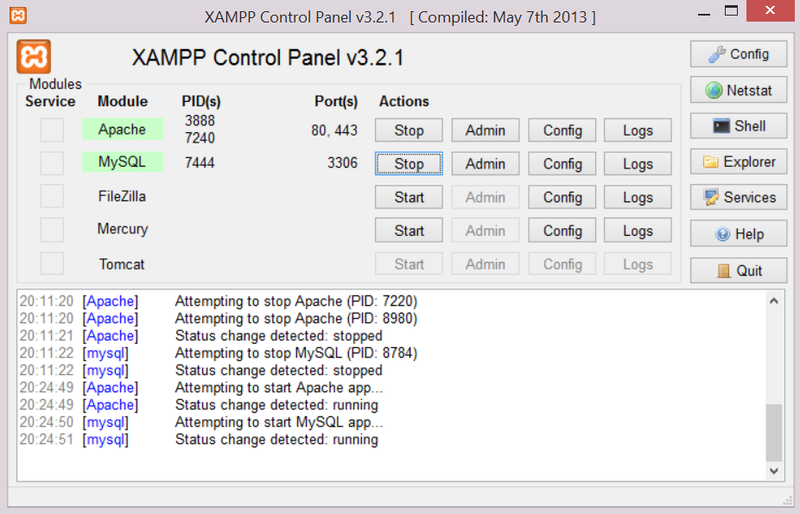 You do want to see the control panel so click Finish and you should see something like the following. 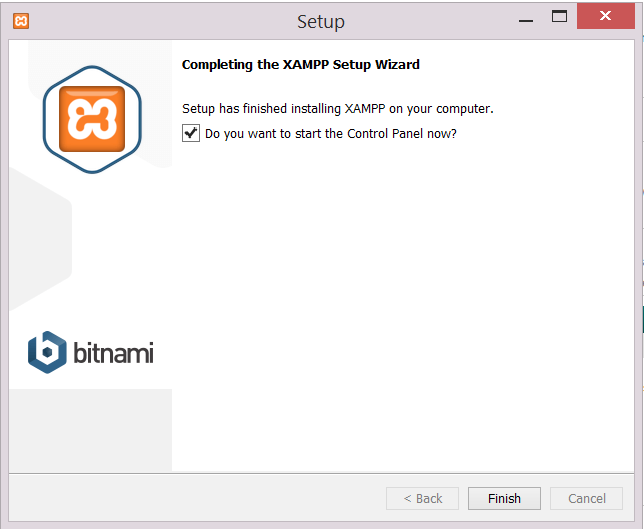 By the way, if you ever need to run it from the file explorer the control panel program is called xampp-control.exe. 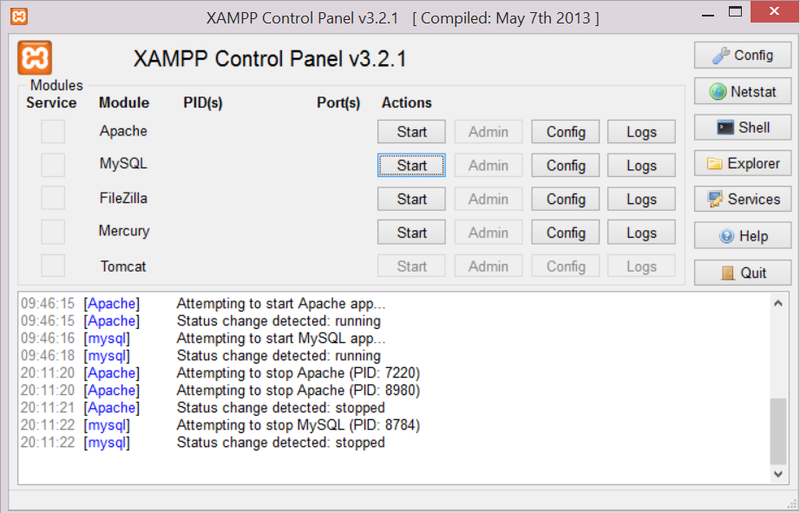 Click the Apache and MySQL start buttons and the start labels should turn into stop buttons as in the following screen shot. 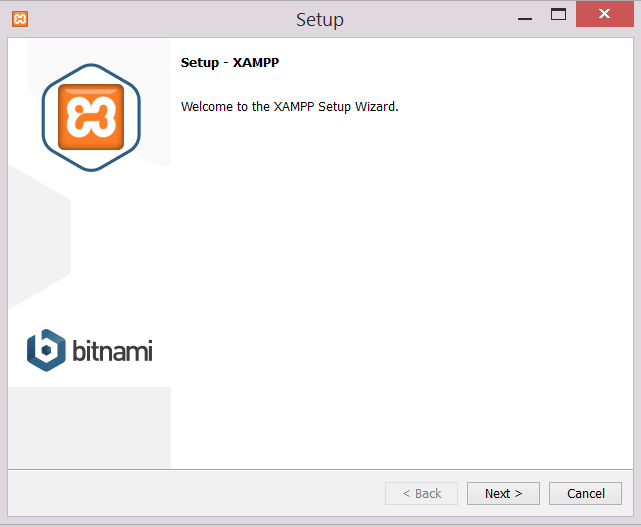 You can now follow the Installing Gibbon guide, using C:/xampp/htdocs/ (aka the XAMPP document root) as the location into which you place the Gibbon files. Integrated into the Gibbon installer, opt to include demo data when you configure your database to see what Gibbon looks like in a fully operational school. Before setting up the structure of your school, complete as many of the settings as possible in Admin > System Admin > System Settings. This will help ensure that you have access to as much of the system’s functionality as possible. Use the following options in the right-hand menu under Admin > School Admin to set up basic structures in your school. Manage School Years - almost all of Gibbon’s functionality is reliant on the concept of a school or academic year: this helps you see only the information that is relevant in many views. To function your system needs a “Current” school year, and can have any number of “Past” and “Upcoming” years. Each school year has a unique “sequence number”, which shows how it is ordered in relation to other years. Manage Days of the Week - here you can turn on or off individual days in the week, as well as setting start and end times for your various school days. Manage Terms - if your school year is divided into terms of semesters, you should create one entry here for each term. Otherwise, just create a single term the same length as your school year. Manage Special Days - here you can specify public holidays, mid-term breaks and other school closures. This is important as it helps determine whether things like school attendance should be enabled on any given day. Manage Year Groups- year groups represent the way that schools divides students on the basis of age. By default, Gibbon ships with Years 7-13 preset. Use this area to add, edit and delete school years. Each year group has a unique “sequence number”, which shows how it is ordered in relation to other year groups. Manage Roll Group - roll groups (aka tutor groups, home room, form groups) are the groups in which students have their attendance taken and/or receive pastoral care. Roll groups can contain students from a single year group, or can be mixed across years. Manage Departments - departments, which can be either learning areas or administrative, represent staff groupings. These are mainly used in the Planner, Departments and Library modules. To make use of this area, you will most likely want to added staff to your school (see below). Manage Spaces - spaces are any areas in your school that you might want to use in the timetable, including classrooms, labs, offices, sports facilities, etc. The other settings in School Admin are not so fundamental to the running of a school, and so will not be covered here. Mostly, these are used to control the functioning of single module (e.g. Manage Student Settings). Most users of Gibbon will fit into three main categories: staff, student, parents. 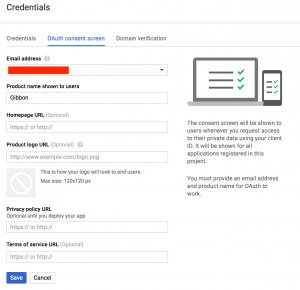 Gibbon uses roles, actions and permissions to control access to various parts of the system. Use the following options in the right-hand menu under Admin > User Admin to set up users and access. Manage Roles - roles in Gibbon are groupings based on what a user can do within the system. Gibbon ships with the following default roles: Administrator (that’s you), Parent, Student, Support Staff and Teacher. Add new roles according to the way you want to allow access to the system. For example, if you have some students with extended system privileges, create a new role called something like “Student Ext”. Manage Permissions - permissions turn individual module actions on or off for selected roles, allowing you to control who can do what to a relatively fine-grained level. Gibbon ships with sensible, common defaults, but it is worth auditing this area thoroughly to avoid nasty surprises in behaviour. For example, you probably would not want to give parents access to full student profiles, preferring instead to stick with brief profiles for parents, and full for staff. Manage Users - with your access rights ready, you can now start adding users, the Manage Users area lets you do this by hand, but the Import section in the right hand menu allows you to sync users in bulk using CSV-formatted spreadsheets. Later on, come back to Manage Users to reset passwords, assign new roles and much more. 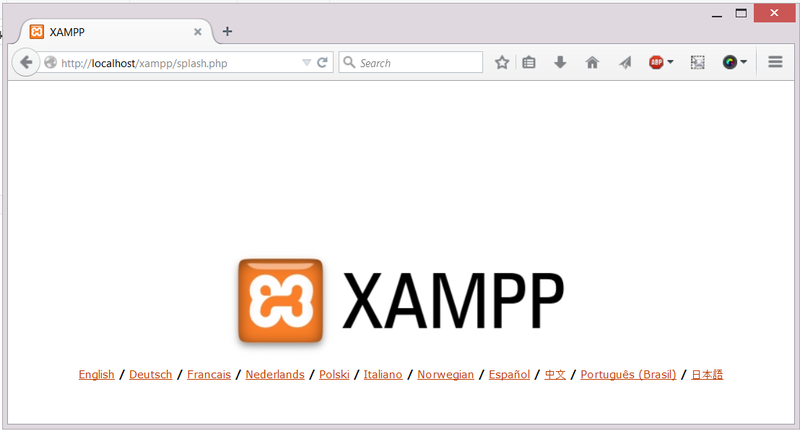 Note that users can be assigned multiple roles, and can use the Role Switcher on their homepage sidebar to access them. If you would like users to update their own information, this can be achieved under People > Data Updater. Student Enrolment - students much be enrolled in the current school year if they are to appear in most areas of the system. On enrolment, students are placed into year and role groups. When the end of year arrives, use Rollover under the Admissions sub-menu to automate enrolment for the following year. Manage Families - staff, students and parents can all exist within families, which act as the basic mechanism for granting parent users access to information on student users. Manage Staff - all staff users should be registered as staff in order that they can be used in various areas of the system. Application Form Settings - if you are looking to reduce paper work and data entry, set up your Application Form parameters and make sure public applications are enabled. Your admissions officer (specified in System Settings above) will receive emails when new applications arrive, and can then manage these under Manage Applications. Enabling and configuring a timetable improves staff efficiency in many of the other areas of the system (such as the planner). This is covered in more detail in the Timetabling section. Gibbon allows you to use a variety of spreadsheet files (including CSV) to import data, including users, other systems and sources. As of v17, there is a unified import tool, which can be accessed under Admin > System Admin in the main menu, and then Import From File in the module menu. This new tool allows you to export a file structure, which can then be populated and imported. Gibbon is designed on the idea that every school is different, and hopes to provide tools to meet a wide range of needs. The approach to customizing Gibbon to your school needs depends on the scope of change you’re looking to make. Gibbon has an internal String replacement system under Admin > System Admin > String Replacement, which helps with a lot of the minor cosmetic changes and differences in terminology between one school and another. The built-in User Custom Fields feature under Admin > User Admin > Manage User Custom Fields allows a fair amount of flexibility to add data a school needs. Beyond the built-in tools, Gibbon’s Module system allows you to extend the system quite considerably. A module can be anything from a few pages to a whole new set of tools and table data (the Free Learning module is a great example of a single module that can transform how Gibbon is used). There are also a few hooks that can be used by modules to insert content in specific places such as the dashboard: for more info view our [Module Development page](). Check out available modules on our Extend page. With Gibbon being open-source and available through Github it’s also possible to make modifications to a forked copy and merge new versions back into it. With each new version (generally twice a year) one would merge the new version back into their Github fork and manually handle any conflicts between the two. This direction likely requires the most programming knowledge, but is certainly one option to maintain a set of changes from one version to another. As with anything open-source, if it’s a change that the developer feels could benefit other schools they can try contributing it back to the core as a pull request. If there is an area that many schools may be needing to customize and there is a lot of interest in it, such features can be put forward in the Feature Request category of our forum. If you try something and find it’s working well for your school be sure to share your findings on our forum. Gibbon includes the ability to create and use custom fields for users. Once created, these fields are available for use within Admin > User Admin > Manage Users, and can be enabled to also work in the Application Form and Data Updater modules. 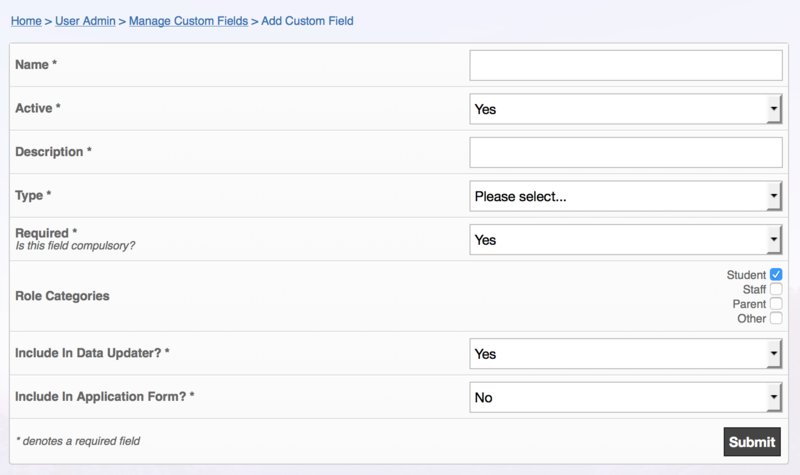 Fields can be enabled be role category: student, staff, parent, other. The system will alert you of new updates to the core, when you visit System Admin. Note, that this does not apply to systems running Cutting Edge Code. Backup your database and installation files. Download and unzip the latest version of Gibbon. Login to your Gibbon installation and got to Admin > System Admin > Update. Update your install base with the newly downloaded files, taking care not to overwrite any additional modules and themes you have installed. Refresh the Update page, and it should show there are some database updates to be run. Run these by pressing the Submit button. If the new version includes a lot of theme changes, you may need to refresh your page a few times to see things correctly. In some cases you might need to log out and back in for all changes to be effective. The above commands are for upgrading to v17. You will need to get the URL for the version to which you are upgrading. Also, your Gibbon install may use a different directory than “c” in the rsync command. 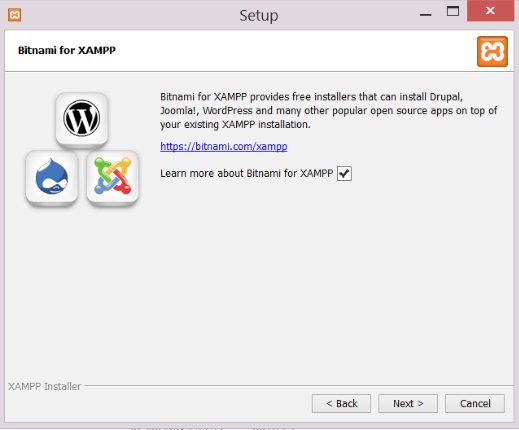 Download and unzip the latest version of the module in question. Login to your Gibbon installation and got to Admin > Manage Modules and press the Update icon for the relevant module. 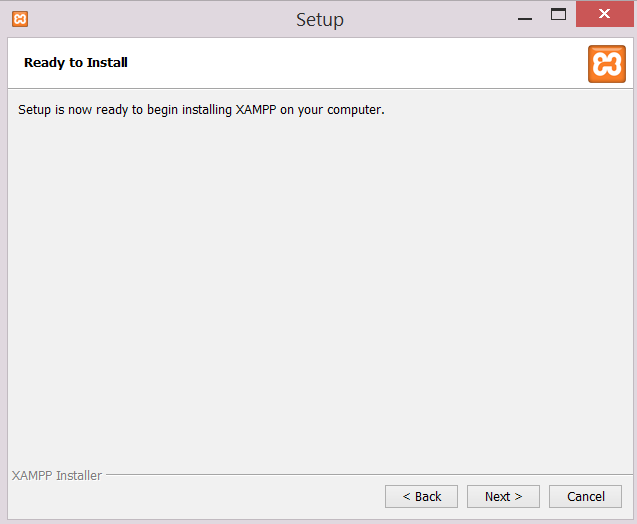 Update your install base with the newly module downloaded files. Press the Submit page to update the module. 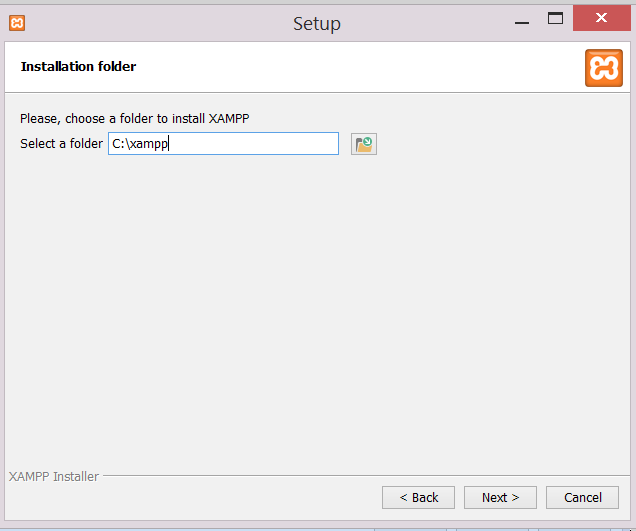 Download and unzip the latest version of the theme in question. 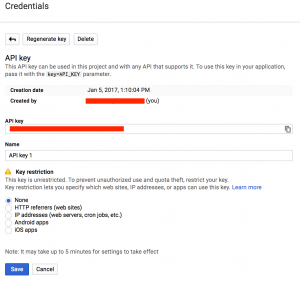 Login to your Gibbon installation and got to Admin > Manage Modules. Update your install base with the newly downloaded theme files. The Rollover is Gibbon’s tool for moving your installation from one school year to another, updating various records in one go. To access the rollover, go to Admin > User Admin in the main menu, and then Rollover in the module menu. Before attempting the rollover, backup your database as a precaution against unexpected behaviour. Without a backup, there is no way to undo this process. Warning - make sure you have backed up. Add Year Following Current School Year - only displays if there are no Upcoming years succeeding the Current year. Set Expected Users To Full - this step primes newcomers who have status set to “Expected” to be enroled as students or added as staff (see below). Enrol New Students (Status Expected) - take students who are marked expected and enrol them. All parents of new students who are enroled below will have their status set to “Full”. If a student is not enroled, they will be set to “Left”. Enrol New Students (Status Full) - take new students who are already set as full, but who were not enroled last year, and enrol them. These students probably came through the Online Application form, and may already be enroled in next year: if this is the case, their enrolment will be preset automatically. All parents of new students who are enroled below will have their status set to “Full”. If a student is not enroled, they will be set to “Left”. Re-Enrol Other Students - any students who are not re-enroled will have their status set to “Left”. Students who are already enroled will have their enrolment updated. Set Final Year Students To Left - students in the last year of school will be set to left, unless set otherwise (e.g. to repeat a year). Register New Staff - Any staff who are not registered will have their status set to “Left”. Go - when Submit is pressed on Step 2, the school year will be incremented, and the actions specified above will be processed. Users (except the user running the rollover process) will need to log out and log back in to be in the new year. 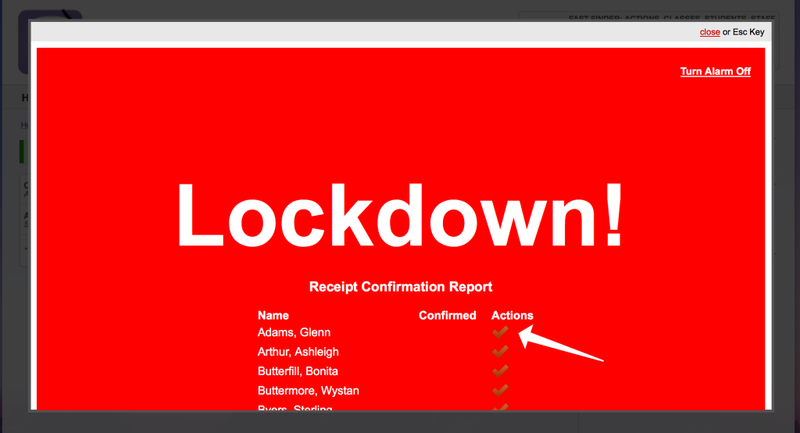 Feedback on each action will be given on screen as Step 3 is processed. In order to have less work to do during the rollover, you can do the following in advance. When you run the roll group, the values set will automatically appear as form group choices for students in Step 5 above. Form Groups - in the current years’ form groups, specify a form group for students to move into in the coming year. You can do this in Admin > School Admin > Manage Form Groups (a.k.a. Manage Roll Groups in US English). Individual Students - if form group progression is not so straight forward, you can set individual student form groups by enroling students a head of time. To do this go to Admin > User Admin > Student Enrolment and use the Next Year link to jump forward a year. Then add enrolment records for the relevant students, setting their form groups. Finds users who are ‘Expected’ and have reached or exceeded their start date, and sets their status to ‘Full’. Finds users who are ‘Full’ and have exceeded their end date, and sets status to ‘Left’. Finds parents of students of have have exceeded their end date, have no other active children in school and are not staff members, and sets their status to ‘Left’. Beyond this, follow the Moodle instructions for using cron to periodically pull data across from Gibbon to Moodle. Gibbon v8.0.00 was the first version of Gibbon to be translatable, and thanks to some great volunteers, it is now available in several different languages. If you would like to help translate Gibbon, please email support@gibbonedu.org. Your help would be most appreciated! The most common cause of Gibbon’s multilingual features not working is the server’s OS not having the correct locales installed. 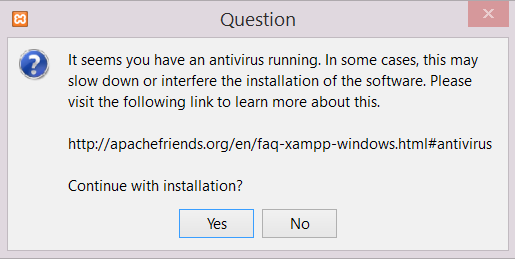 This is usually fairly trivial to solve, as shown in the example below, which installs the Great Britain locale for use with English, under Ubuntu: sudo locale-gen en_GB There is plenty of guidance online for the equivalent commands for other languages and platforms. 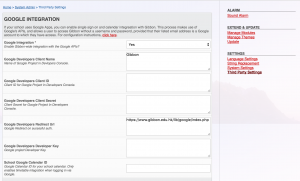 Gibbon has the ability to sound an alarm to all users currently logged in with a role whose category is Staff. Alarms can be one of three types: general, lockdown, custom. 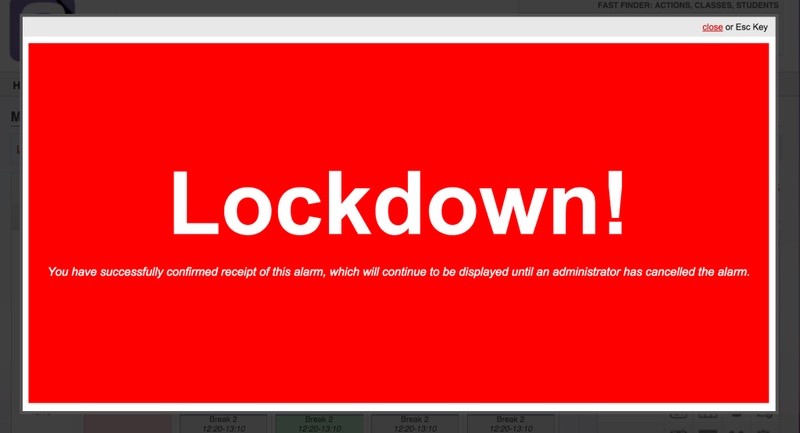 Staff receiving the alert are asked to click to confirm their receipt, and those users with alarm-sounding privileges are presented with a report of who has and has not confirmed the alarm. Once an alarm is activated, all users who have alarm-sounding permission will see the alarm, along with the alarm report. Users who do not manually confirm their receipt can be contacted by phone, and ticked off by hand using the icons under the Action column. Other staff users will see the alarm, and need to click on the confirm link in order to be checked off the report. Once a staff user has clicked the link, it will be confirmed, and they will be updated on the confirmation report for alarm sounders. 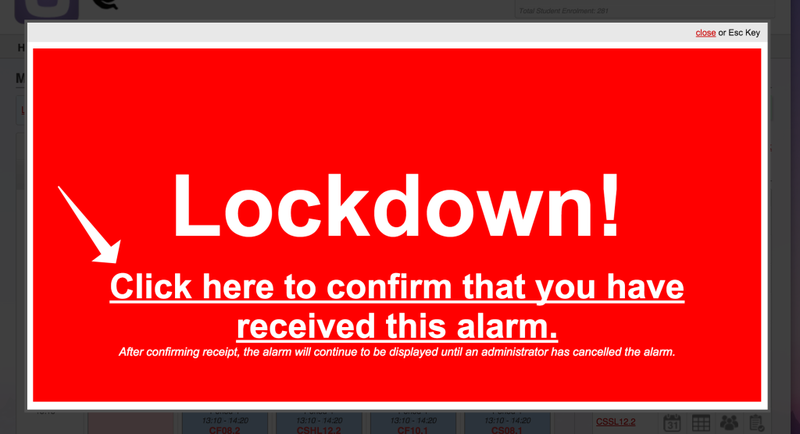 The alarm will continue to sound, and will reappear even if closed: this will occur until the alarm is no longer actuated. Once the alarming situation is over, the alarm sounder can disable the alarm using the “Turn Alarm Off” link at the top right of the alarm screen. PLEASE NOTE THAT THIS PAGE IS NO LONGER UPDATED. ALL OF THESE USEFUL SQL QUERIES, PLUS MORE IN TIME, ARE NOW AVAILABLE TO RUN DIRECTLY IN GIBBON USING THE QUERY BUILDER MODULE. DOWNLOAD IT ON OUR EXTEND PAGE. The following SQL statements can be run on a Gibbon installation in order to extract the specified data. 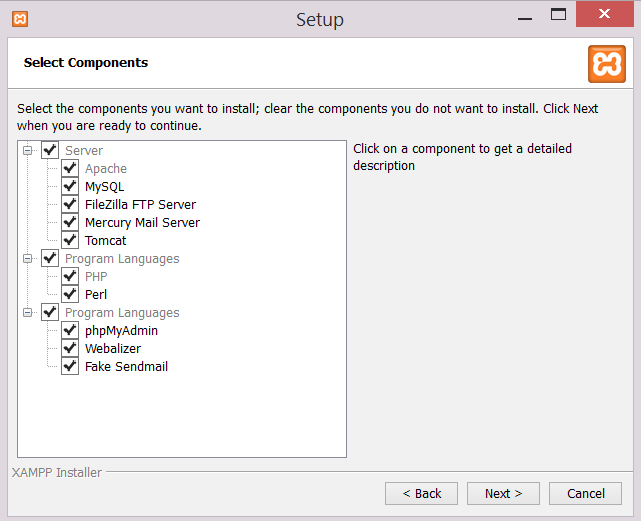 Use of a mySQL client (such as phpMyAdmin) is be required to run these commands. This example is for students in Year 11, but its effectiveness depends on your standard for naming courses (e.g. having “11” in your course name). This example is for students in Year 12, but its effectiveness depends on your standard for naming courses (e.g. having “12” in your course name).